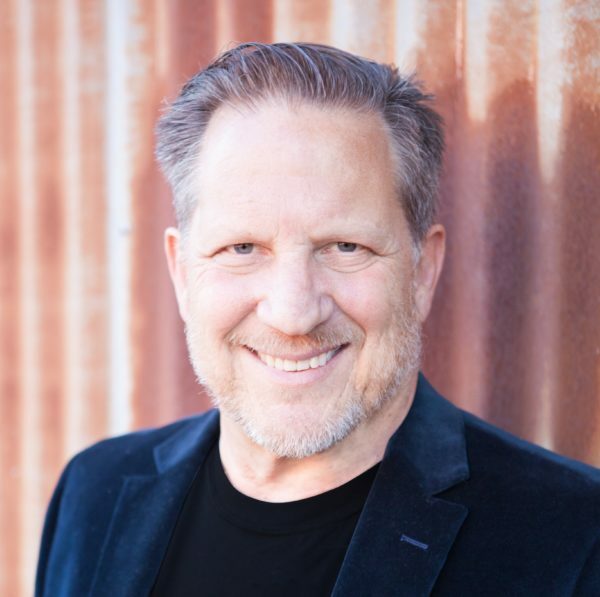 Learn and apply marketing tactics, content, and personal branding to develop an actionable marketing plan and campaign to promote your programs. Working with The Public Square Academy, you will develop a collaborative marketing plan for your educational programs. Learn and apply marketing tactics, like content and personal branding to develop an actionable marketing plan and campaign calendar to promote your programs. We help you become a thought leader and influencer in your field, building reputation and program subscribers. Learn marketing as it relates to educational markets. Develop your marketing plan through content and influencer marketing strategies. Conduct a market, competitive, and pricing analysis. Determine how to position your program, and develop the messaging and content to attract participants. 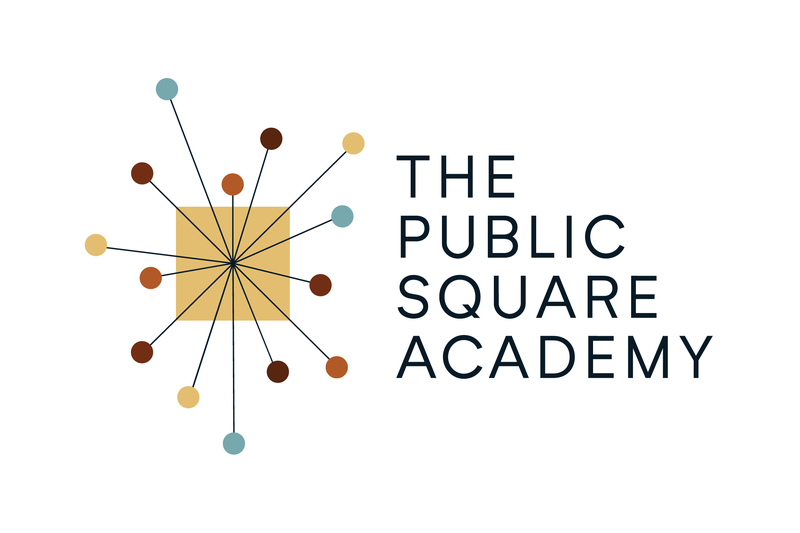 Execute your marketing campaign in collaboration with the Public Square Academy. Program Designers and Mentors who will be promoting their programs to the market in collaboration with PSA. Prerequisite: Program Design and/or Program Mentoring. Participation in the Academy’s IAC community is required for designers to host their programs on the PSA platform. Program Marketing is a 4-Week course stepping you through the marketing planning process culminating in the execution of your marketing plan. This program can be completed individually at your own pace, or in a group with weekly video meetings to be scheduled upon registration. This program may be taken concurrently with Program Design. Students will be credited $300 of this class fee against program revenue.